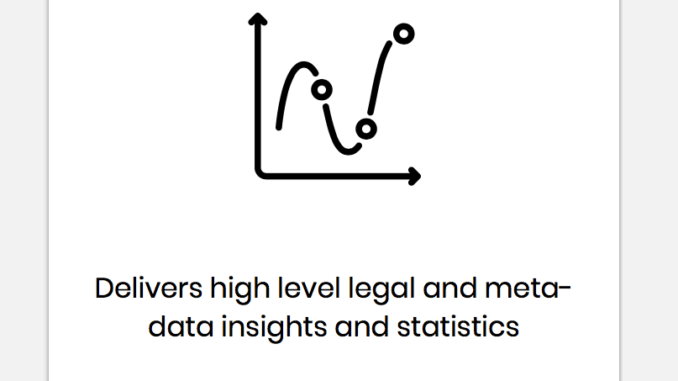 Tel Aviv-based legal tech litigation start-up, LitiGate, has announced a partnership with three UK and global law firms to help develop its AI-driven research and argument assessment platform. The start-up, which focuses on English law in relation to High Court cases, will collaborate with Taylor Wessing, Baker McKenzie and Mishcon de Reya (along with its MDR LAB incubator). Technology aside this is a great – and rare – example of competing law firms working together for a common legal tech goal. Collaborating certainly makes sense when law firms are looking at new technology, as the time and resources needed to train AI systems, to test them, and to then develop new iterations of start-up technology that meet the specific needs of lawyers, can be considerable. With three firms working together and pooling efforts, there is a higher chance that LitiGate will have any gaps in its capabilities more quickly identified and addressed, while where machine learning is required, having more people to throw at the task will also help, even if this is just amalgamated learning from each of the three firms. Given the potential upsides from collaboration it’s perhaps surprising that more law firms don’t do this, and don’t do this more often. However, law firms have tended to want to work in isolation, often even objecting to the idea that any machine learning they have been responsible for is not passed on to other law firms to benefit from. While this is understandable – after all, law firms are in fierce competition with each other, often for the same clients – in the long term, the savings involved in sharing the development and teaching costs of AI systems would presumably be sufficiently convincing. Time will tell if more law firms go down this road, but it is great to see three very international and well-known firms taking this approach. The start-up is the brainchild of litigator Nimrod Aharon, who was previously an associate at Erdinast, Ben Nathan, Toledano & Co, and AI expert Guy Uziel. They said that their goal is ‘to revolutionise the conduct of litigation by delivering contentious legal services faster, at less cost and with improved accuracy’. 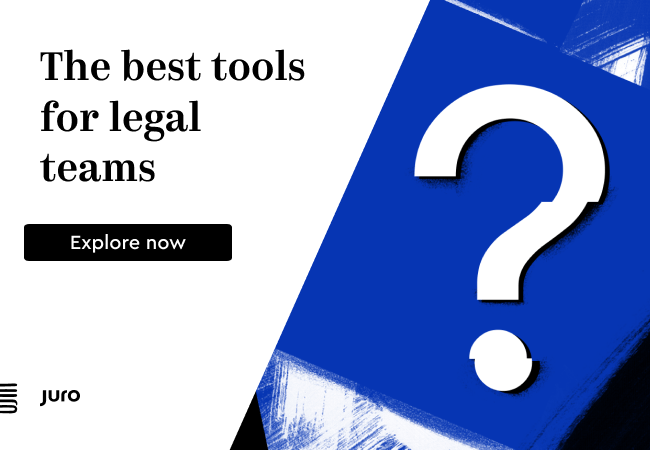 The platform uses machine learning algorithms to review legal arguments, suggest counter arguments and recommend preferred procedural steps in a piece of litigation. While this is not the first such system to appear in this area, as there are several companies in the US working on similar themes, this is one of the first for English law. ‘Collaborating with LitiGate is a perfect fit for us, and forms part of our wider commitment to investing in technology. 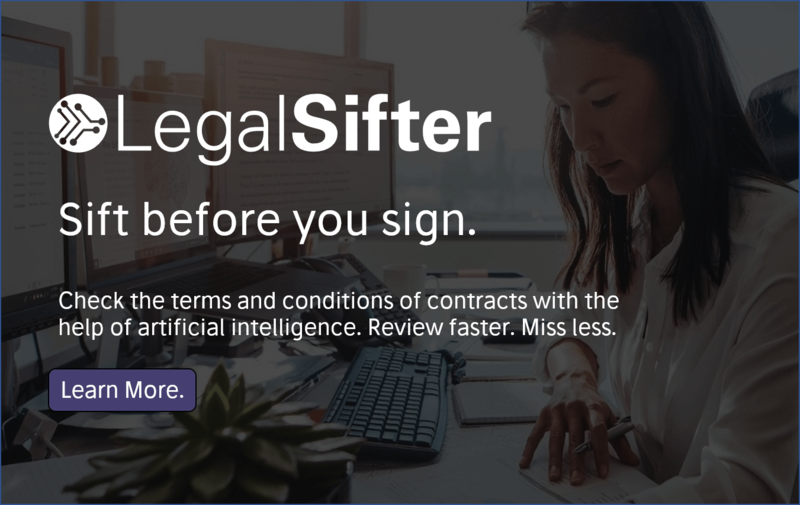 We are excited to be working with the LitiGate team and other partner firms, to help explore the benefits of this potentially game-changing product for our disputes and investigations team,’ he added. LitiGate is one of five start-ups to join the MDR LAB incubator’s second cohort, which was announced yesterday.